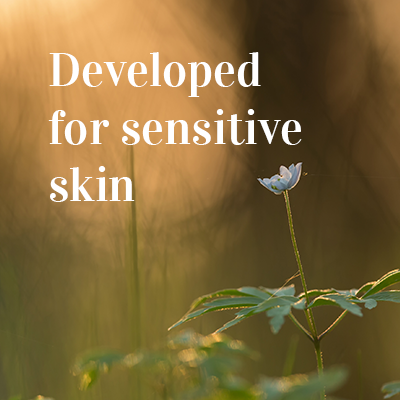 Atopik is a line of pharmacy cosmetics, developed for even the most sensitive of skins. Atopik products are produced with Finnish organic oat and bilberries. The line includes products developed for sensitive skin for body and facial skin care. The product line is verifiably non-animal tested. 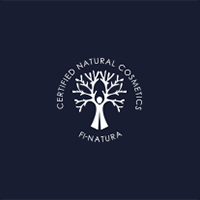 The products are FI-Natura certified natural cosmetics. 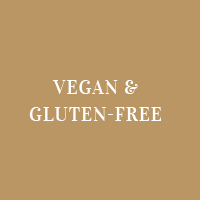 All ATOPIK products are suitable for vegans. 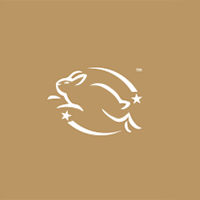 The products contain no ingredients or by-products (such as milk, honey, beeswax, whey or shellac) of animal origin. 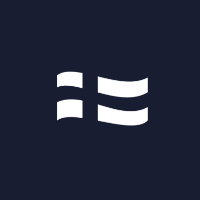 All Atopik products are produced in Naviter’s own production facilities with a high degree of domesticity in Herttoniemi, eastern Helsinki.